Let’s face it, we’re mainly a nation of beer and spirit drinkers at heart, and the closest many people in Ireland will get to experiencing Sherry is through the seasoning of whiskey barrels. It hasn’t always been thus of course for, much like the United Kingdom, Sherry was historically very popular here. If anything, Ireland and Spain enjoyed a more intertwined relationship, whether as a result of the Irish wine geese such as Garvey, O’Neale and Murphy, or merely the traditional links between the two nations. Spanish wineries featured prominently in the Distillers, Brewers, Mineral Water Trades and Licensed Liquor Trade Appliances exhibition held in Dublin in 1892. For the admission price of one shilling, guests could taste wines from over 20 bodegas. Although I’ve been unable to track down a full listing of the wineries involved, it seems likely that it was at this fair that Valdespino was awarded its Dublin gold medal that is still celebrated on their labels to this day. Of course, you don’t need to delve that deeply into wine labels to find another Irish connection; Bodegas Garvey, and its Fino San Patricio in particular, surely remains the most prominent legacy of the Irish diaspora in Jerez. Wines from Jerez also featured prominently at the Spanish Wine Fair held in Dublin in 1953. 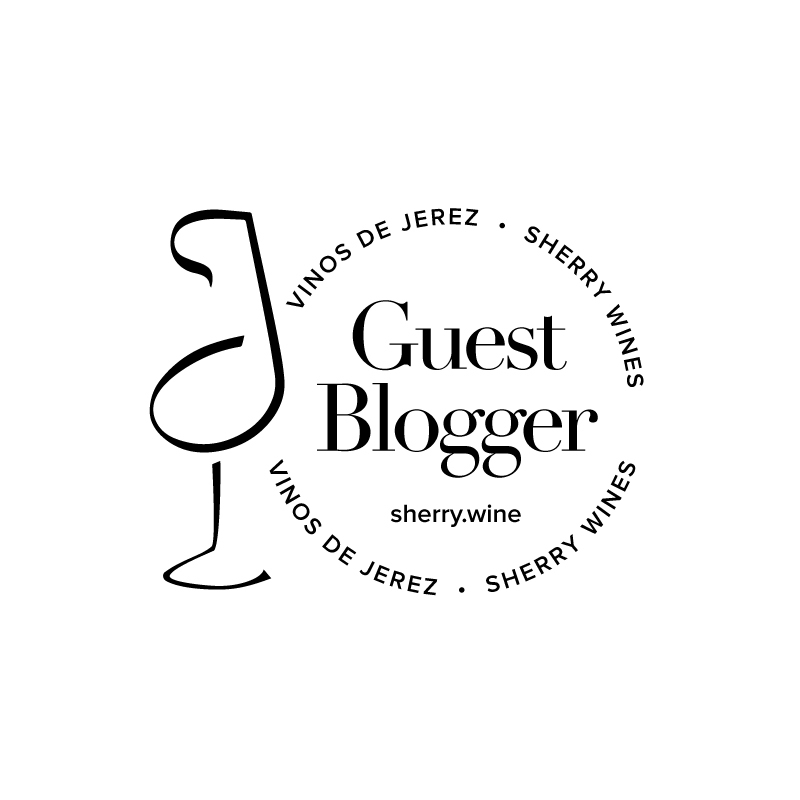 This fair was billed as the “world’s biggest yet Spanish Wine Fair” and the media coverage was so widespread that it probably wouldn’t be an exaggeration to say that a sherry event has never seen so many newspaper column inches since. I am most grateful to Mr Peter Dunne of Dublin wine merchant Mitchell & Son who provided me with some of the fair’s press clippings collected by the late Mr Tom Noonan and which included articles such as “Jerez – City of the Wines” and “How To Know Your Sherry”. The 14,345 attendees could visit stands from Domecq, Gonzalez Byass, Garvey, Sandeman and Williams & Humbert, and the fair generated a surprising level of public interest with The Evening Mail noting that they had received “a rather formidable flow of correspondence”, and that many letters “paid tribute, rather enviously, in some cases, to the initiative of the Spanish wine interests in holding a wine fair in this country.” Between this and the dedication of the 1958 vendimia to Ireland, surely there had never been a better time for Sherry here. The reasons for the decline in Sherry in Ireland are numerous and well chronicled elsewhere. Thankfully we are now seeing green shoots, and this month sees Cava Bodega in Galway holding a month long sherry festival. JP McMahon will be hosting a Sherry and food pairing masterclass on September 23rd, there’s a Sherry dinner with John Wilson on September 28th, and I’ll be bringing the curtain down on the festival with another masterclass on 30th September. It should come as no surprise that the western seaboard of Ireland, the Wild Atlantic Way, with its plentiful supply of fresh fish and shellfish could be the ideal rallying point for Sherry’s Irish revival. When I visit Galway, I’m often reminded of the quote from Christopher Fielden and Javier Hidalgo’s book ‘Manzanilla’ that “whilst Guinness is the traditional liquid choice at the Galway Oyster Festival, Manzanilla would be just as fitting a partner!”. So come to Cava this September, raise a glass of Sherry and remember that the La Gitana Galway Oyster festival might not just be a pipe dream after all. Note: A version of this article appeared on www.sherry.wine to celebrate St. Patrick’s Day.